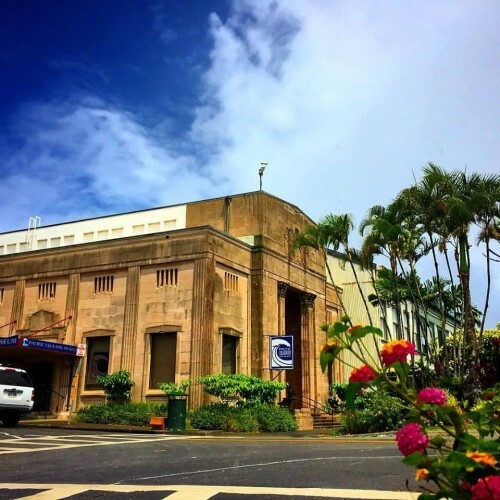 The Tsunami Museum in Hilo is dedicated in preserving the history of the April 1, 1946 Pacific tsunami and the May 23, 1960 Chilean tsunami, which both devasted the Hilo community. This impactful museum gets to the heart of this story with videos and photographs that bring you the real life account of these tragedies. 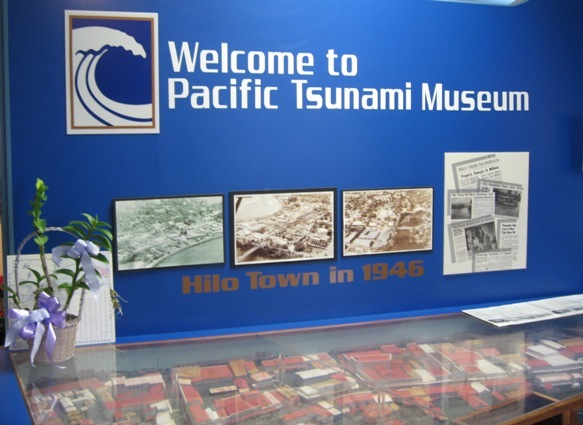 Hear first hand accounts of these tsunamis and how they impacted the community while also learning safety tips by their helpful staff. 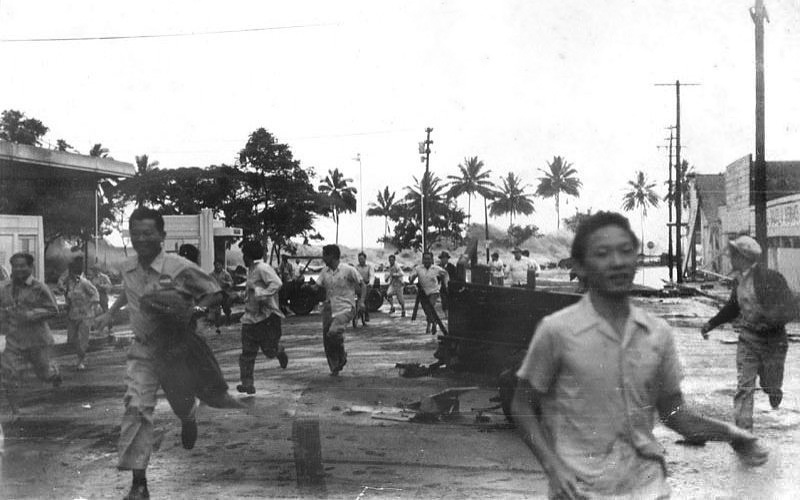 Image from the 1946 Hilo tsunami.